Our VIN token trading campaign on IDAX was a resounding success in generating volume and has come to an end. During the event, we offered a staggering 1 million VIN tokens to the top 50 real-name traders with the highest basic trading volume over 15 days. Those qualifying should check personal accounts for your rewards. Keep in mind that in cases in which basic trading volume was not reached 10% of the reward was given. With every week that passes we have more exciting developments to share with our incredible community. VINchain is continuing our evolution across all facets of our offerings. 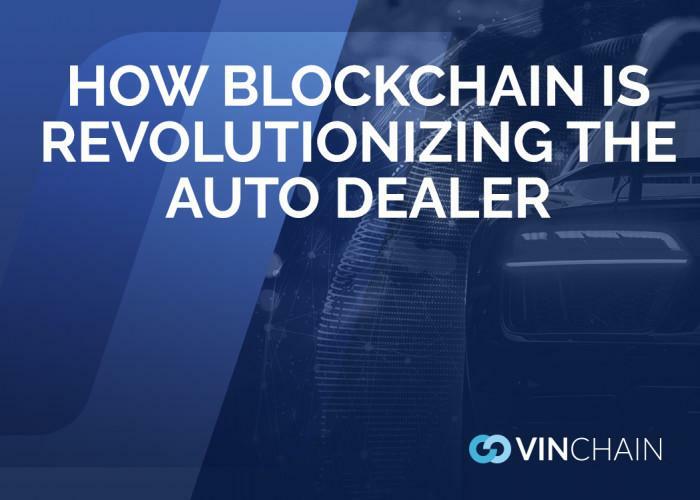 We have been attracting new people to our already expansive team of advisors while presenting VINchain’s benefits to dealerships, manufacturers and other potential partners. We’re glad to say that every day our reach grows while making vision becomes more of a reality. Hi guys, I am Lisa. 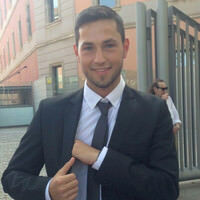 I am new user from this group. @Lis12255 Hi Lisa, welcome to the Cryptocentral community :) Up to you for publish content and make comments!